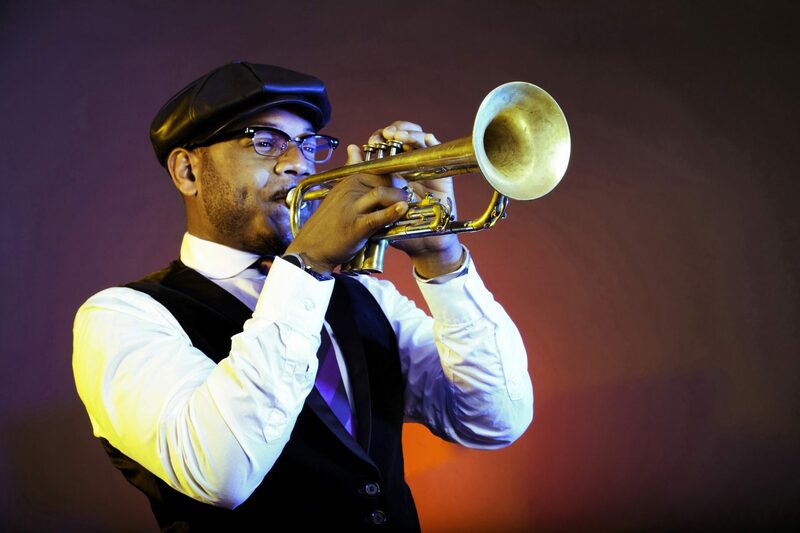 "A daring improviser, Charles also delivers with heart-wrenching lyricism." 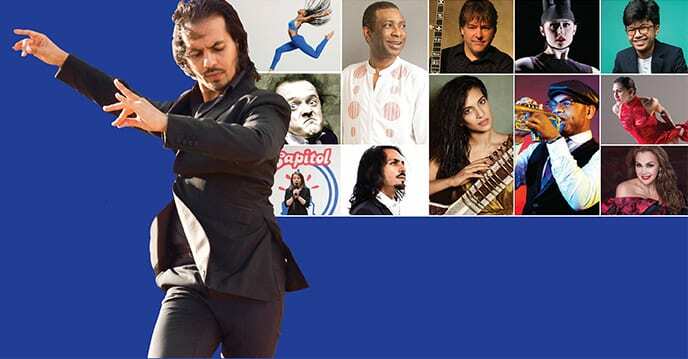 Georgia State University’s Rialto Center for the Arts presents the best of national and international jazz, world music, dance and much more. 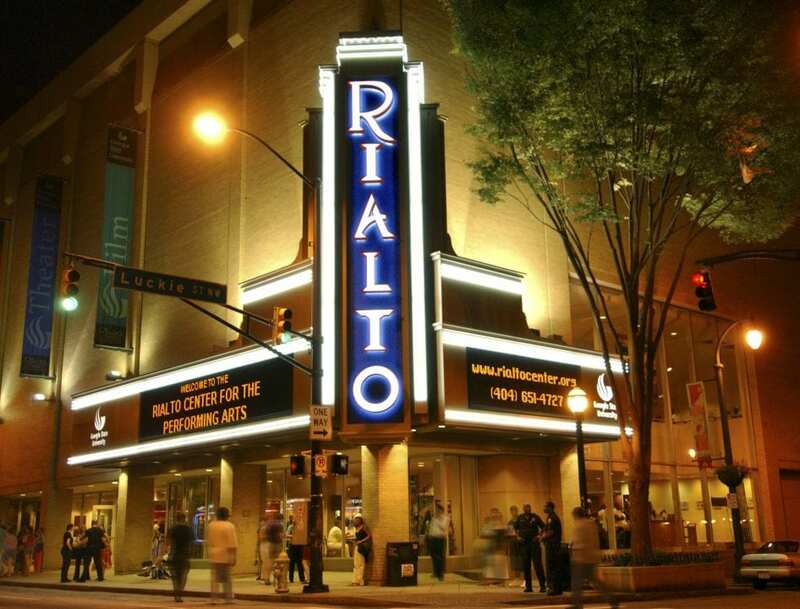 When you donate to the Rialto, you help us to bring the high-quality programming of the Rialto Series into the heart of downtown. Your gift also helps us to bring the excitement of the performing arts to school children throughout Atlanta. 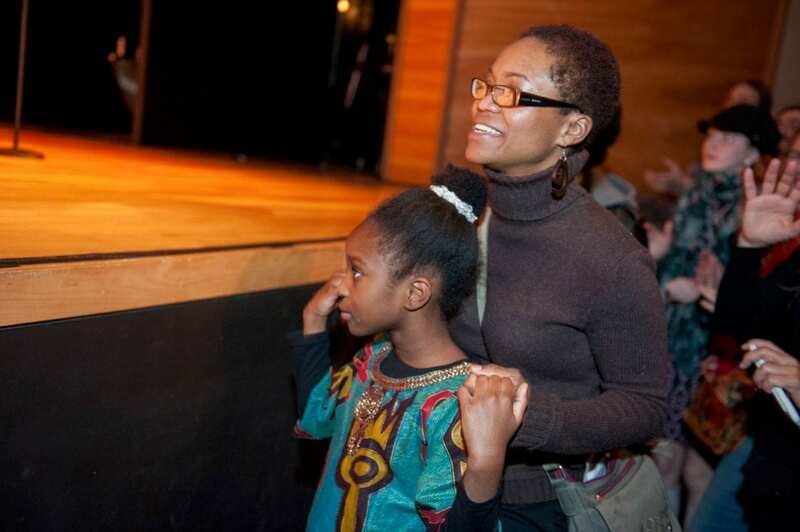 The Rialto Center provides a unique and innovative educational outreach program to school students and the public.